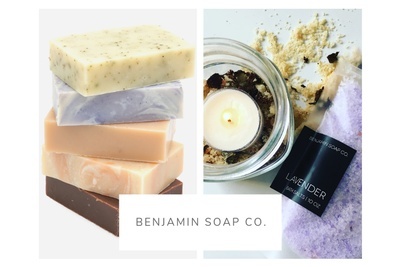 Enter your email address below to receive a notification when Benjamin Soap Co. starts accepting new sign-ups! Enter your email address below to receive a notification when Benjamin Soap Co. is accepting new sign-ups again. 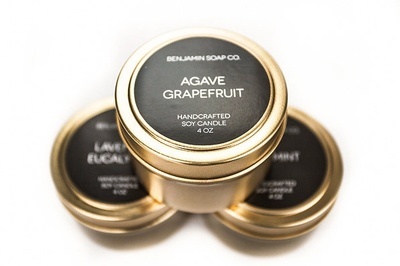 Home > Beauty > Bath & Soap > Benjamin Soap Co.
We ship our monthly boxes between the 8th-12th of the month. Please order by the 8th of the month to get the current box. For existing subscribers, we ship on the 8th of every month! 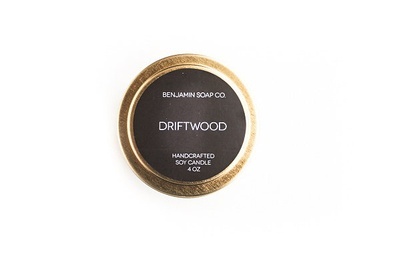 Choose from our best selling travel trio candle set, or our wax melts! 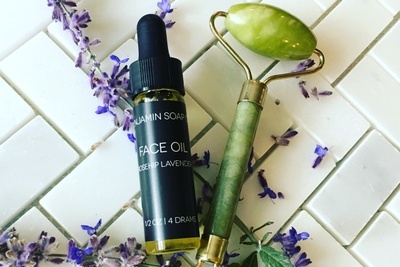 Both include FREE shipping! 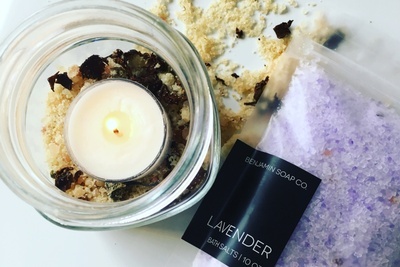 We ship our monthly boxes between the 4th-8th of the month. Please order by the 1st of the month to get the current box. For existing subscribers, we ship on the 8th of every month! 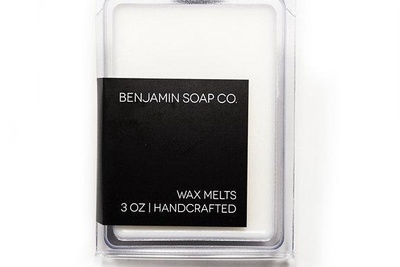 Benjamin Soap Co. doesn't have any reviews!